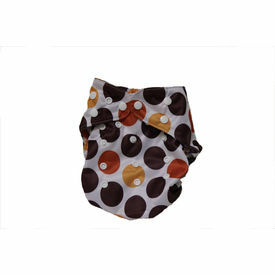 BumChum Cowboy Cover are super easy to use and change. Just wipe the cover, snap on another insert and you are all set, making these our most eco –friendly diaper SKU. The snap on inserts have the top layer as bamboo cotton making them a perfect choice for the hot Indian summer months. Furthermore these inserts are designed in a size to make sure they do not shift while on a running toddler. These covers can be resized to fit a S, M or L baby by adjusting the rise on the covers. 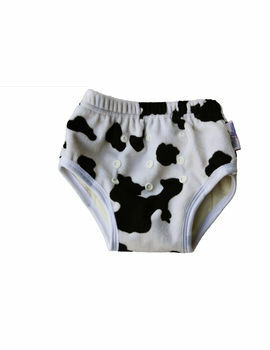 BumChum Cowboy Cover are super easy to use and change. Just wipe the cover, snap on another insert and you are all set, making these our most eco –friendly diaper SKU. The snap on inserts have the top layer as bamboo cotton making them a perfect choice for the hot Indian summer months. Furthermore these inserts are designed in a size to make sure they do not shift while on a running toddler. These covers can be resized to fit a S, M or L baby by adjusting the rise on the covers.